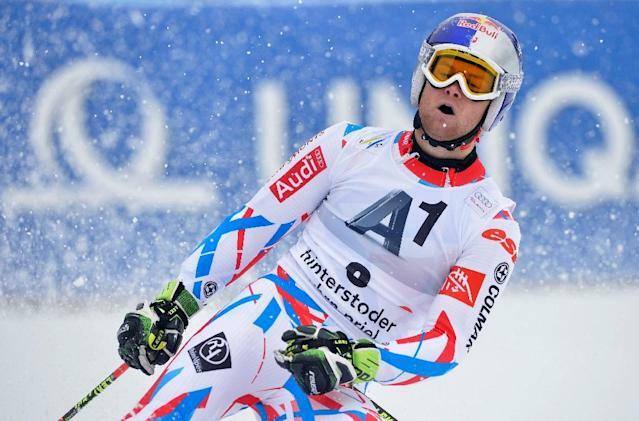 Hinterstoder (Austria) (AFP) - France's Alexis Pinturault won a World Cup giant slalom for the second time in three days at Hinterstoder on Sunday. He set the fastest time in both runs to clock a total of 2mins 43.88secs, 1.14secs faster than Austria's Marcel Hirscher and 1.26secs better than Norway's Henrik Kristoffersen. 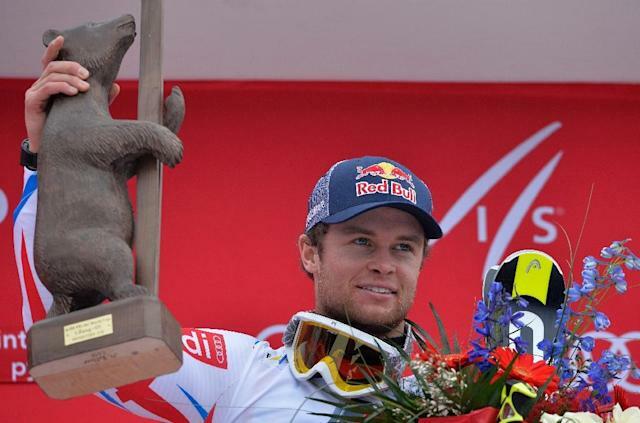 The 24-year-old Pinturault won Friday's giant slalom at the same venue. Hirscher's second place meant that he increased his lead over Kristoffersen in the overall World Cup standings by 20 points. He now has 1365 points to 1082 for the Norwegian as he seeks to win the overall title for an unprededented fifth time. It was a third straight World Cup giant slalom victory for Pinturault, the first time a French skier has managed that since Jean-Claude Killy in March 1968, and the margin and style of the victory impressed Hirscher. "Pinturault is really the tops in giant slalom at the moment and you just have to sit back and congratulate him," he said. The Frenchman started the day with some injury concerns having sustained a bruised thigh when hitting a race post during Friday's action. But he said that he managed to put those worries aside with a good warm-up session ahead of Sunday's race. "If you are thinking all the time about small injuries it's impossible to win," he said. Pinturault now has the chance of winning the giant slalom crystal globe as he is just 131 points behind Hirscher with three races still to come.